Welcome to Raul's Automotive Inc.
Raul's Automotive Inc. Does It Right The First Time! 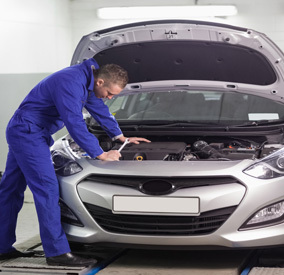 Since 1982, our family owned and operated repair shop has served thousands of satisfied Austin residents, and we're proud to be a member of the Automotive Service Association. Motorists in the Austin, TX 78729 area can rely on us for comprehensive auto repair services that include 4x4 Services, Alignment, Brakes, Car & Truck Care, Domestic Cars & Trucks, Electric and Hybrid Vehicle , Electrical Services, Electronic Services, Engine & Transmission, Engine Maintenance, General Services, Heating and Cooling Services, Import Cars & Trucks, Inspections and Emissions, Miscellaneous Services, Tires, Transmission Services and Undercar Services. Our goal is to offer the best services available at affordable prices to get you back on the road in no time. 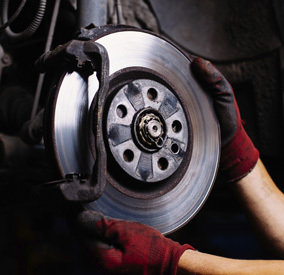 Call or stop by our shop for a reliable, affordable estimate! 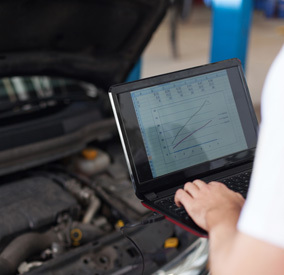 Our shop is a Recognized Emissions Repair Facility for the state of Texas. 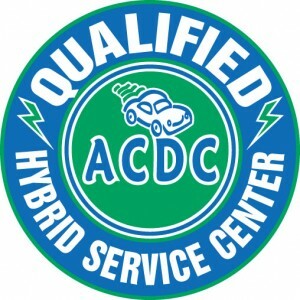 We are also a AAA Approved Auto Repair Facility. 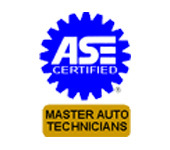 We are proud to have Master ASE Certified Technicians and a Master Hybrid Repair Technician as well. 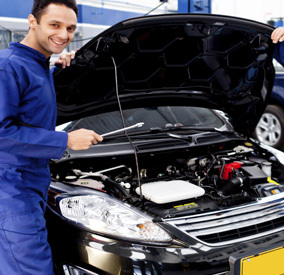 For a high-performing vehicle, trust Raul's Automotive Inc. with your car, truck, or van. To learn more about the services we offer, please contact us by phone at 512-331-0437 or send us an email. We also invite you to learn more about our dedication to you, our valued customer.